We are highly experienced tilers and can help with ANY upcoming tiling project you may have. We pride ourselves on having a fantastic rapport with all of our clients by providing them a top service. Residential or commercial, we are insured to legally carry out work on your property. CMD Ceramics guarantees you that all our products and services will be able to stand the test of time. 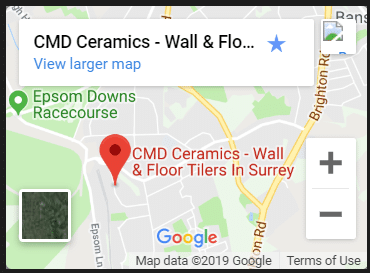 CMD Ceramics tilers carry out wall and floor tiling projects for homeowners and various construction companies both large and small. 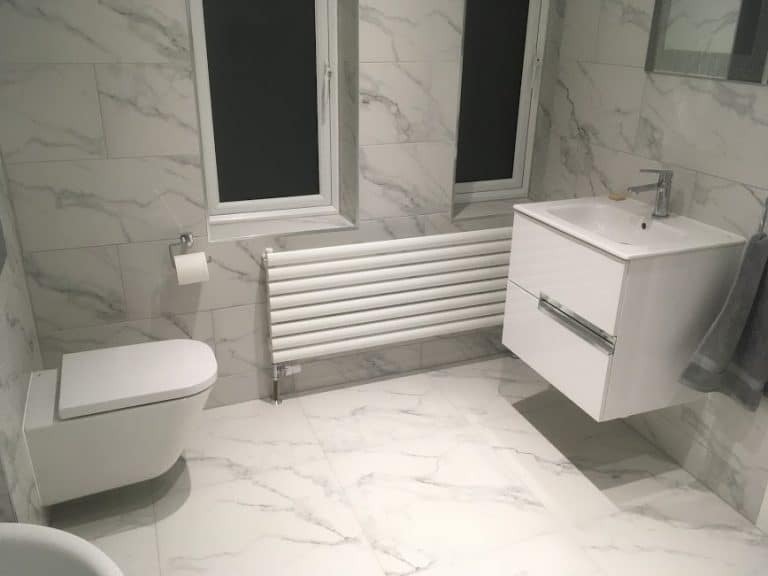 We can help with any size tiling project such as kitchen splashbacks, shower enclosures, fully tiled bathrooms and large floors and consider ourselves experts in tiling over heated screeds. We are also able to carry out much larger commercial tiling projects. Our experienced wall and floor tilers are fully capable of carrying out small, medium and large scale projects to tight deadlines. 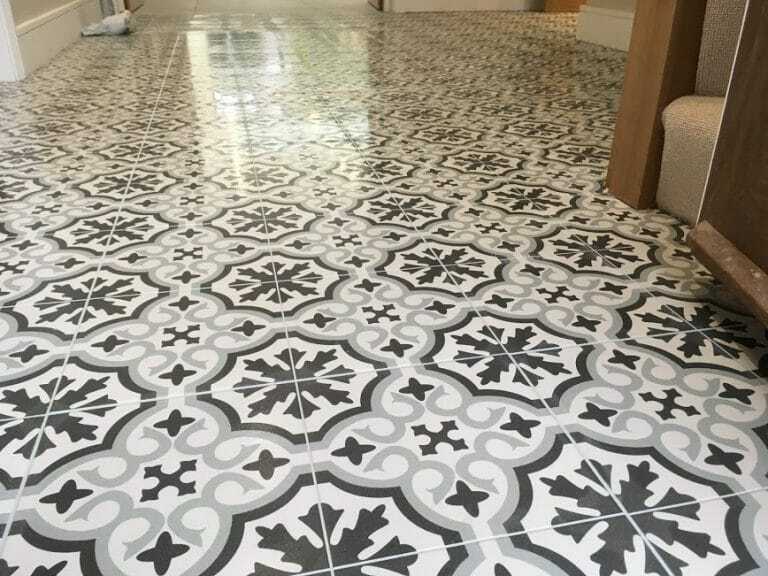 We also offer a range of other tiling services including underfloor heating installation, surface preparation, grouting, silicone sealant and more. Your kitchen deserves a perfectly completed tiling job, so make sure to call CMD Ceramics. A cost-effective solution for any home as you could save up to 20% on your utility bills. 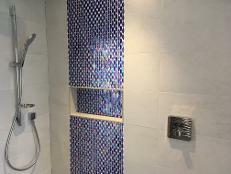 We offer bathroom tiling services to provide a perfect finish as well as being water resistant. We are equipped to deal with any wall tiling job, no matter how big or small. Our experts have the skills to tile any type of flooring that you would prefer in your home. At CMD Ceramics our experienced tilers can fit any tile to a very high standard, leaving you with a room you'll be proud of. We serve both residential and commercial clients. We provide a range of tiling services within Surrey, London and South London as well as surrounding areas. 1) Can you go over existing tiles? Yes you can but there are some things to consider first. A professional tiler will assess whether the walls are strong enough to support the extra weight and whether the existing tiling is well bonded to your walls or floor before agreeing to this method. 2) Why has my grout cracked or come loose? This is a sign that the floor preparation was done incorrectly. Its something we see too regularly and can be avoided by using a reputable tiler. Floors need to be solid before any tiling can begin so make sure your floorboards are fixed down with screws, then a layer of cement board should be put over the floorboards and screwed every six inches in all directions. Next a decoupling membrane should be added to allow for expansion in the timber below. Then tiling can begin over the top. Remember if you can see it moving or hear it moving (creaking) its not suitable for tiling. 3) Which are the most hardwearing? Porcelain tiles are extremely hardwearing and are especially suitable for floor tiling. They have become the most popular choice over the last ten years or so. They are tough to cut and drill but any experienced tiler will have the correct tools to work with them comfortably. 4) Are tiles suitable for external tiling? Yes but keep in mind that outside they will be subject to the weather so will need to be non slip. I would always recommend a high grade porcelain tile as they are very hard wearing and available in many non slip finishes. 5) Why does natural stone cost more than ceramic to install? Natural stone such as slate, marble, travertine and limestone need to be cut on a wet cutting machine rather than a standard score and snap tile cutter which is a lot more time consuming as well as needing to be done outside. They also need to be sealed before and after grouting which will add more time to the job. 6) Why do my walls or floor sound hollow when I tap them? This is due to bad installation, tiles should be fitted to a solid bed of adhesive only, it is not acceptable to just dab a blob of adhesive onto the corners of the tile and press it onto the walls or floor. Your tiler should spread adhesive using a notched trowel to ensure even coverage below the surface. 7) When fixing onto heated screeds do I need a decoupling membrane such as Ditra or Durabase? Yes absolutely, heated screeds should be turned on two weeks before tiling can commence to allow any cracks to appear. 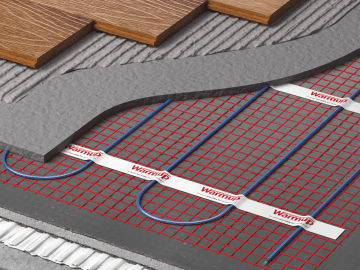 Heated screeds shrink and expand slightly during hot and cold cycles so you will definitely need to combat this with a decoupling membrane. These can add substantially to the cost of your tiling but are absolutely essential to this process. 8) How do I calculate square meters M2? Wall and floor tiling is generally measured in square meters (M2) one square meter covers an area 1 meter in length x 1 meter in width. If you are tiling a wall that is 2.4 meters high by 2 meters wide you should calculate it as 2.4 X 2 = 4.8m2 repeat this for each wall or floor you are tiling and add 15% to the total to allow for waste and off cuts. This will usually give you enough tiles to finish the job. Use our tile calculator to automatically work out how many tiles you need. 9) Can a broken tile be chopped out and replaced? Yes absolutely, its fairly straight forward to break out a broken or chipped tile and replace it with a new one. First you will need a replacement tile which can be difficult if you don't have one left from the original job. Then you just need to carefully, using a hammer smash the broken tile and use an old chisel to remove the pieces being careful not to damage the good tiles surrounding it. 10) Can you tile directly onto floorboards? What can I say about CMD Ceramics tilers other than 1st class!! Columb was very pleasent and professional throughout the job from start to finish. I called CMD Ceramics tilers after having trouble with another tiler, Columb came in, fixed all the badly laid tiles and was cheaper than the original guy! The guys have just completed a large floor tiling job for me and im over the moon with it, they were a pleasure to have around and did a great job. Definetly recommended. 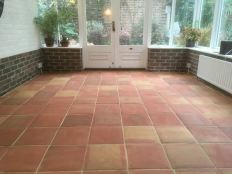 CMD Ceramics have done three bathrooms & my conservatory floor tiling and its always been a pleasure dealing with them. Definitely recommended. Thanks for all your help Columb, my kitchen tiling looks great! See you when my bathroom is ready for tiling! Columb has done a cracking job in my bathroom, he takes a lot of pride in his work. He worked all weekend to finish on time and is a lovely guy. Keep up to date & get the latest hints, tips and tricks for tiling with our blog. Need A Reliable Tiling Company?